that earns us your recommendation to family and friends. Welcome to World Cars Kia! 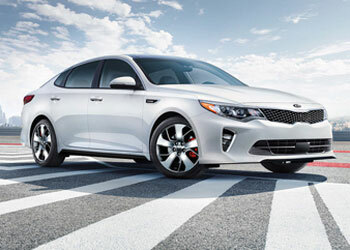 At your service for over 50 years, the team at World Cars Kia is proud to be your preferred Kia dealer in Sault Ste. Marie and beyond! For all your needs in new Kia and pre-owned vehicles, financing, maintenance and repair service and original Kia parts and accessories, we are your smart choice in the region for Kia products and services. At World Cars Kia, we build our business on service after the sale. On our new website we provide you with the tools that make it easier than ever to buy a car. 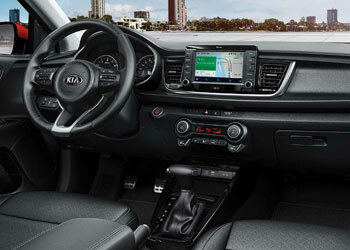 It's like an all-access pass to World Cars Kia, as well as a wealth of valuable information like Kia news, all current promotions and more. You can get a price quote for the new Kia that interests you, apply for credit or schedule a service appointment - it's all just a click away. We welcome your business and we look forward to serving you. Our large inventory and wide selection of models, along with competitive pricing, allow us as your Sault Ste. Marie Kia dealer to make you a great deal on the new Kia Sorento, Kia Rondo, Kia Forte sedan or other model that interests you. At World Cars Kia, our goal is to assist you in making a confident decision. Our friendly, professional staff members are here to answer your questions and listen to your needs. 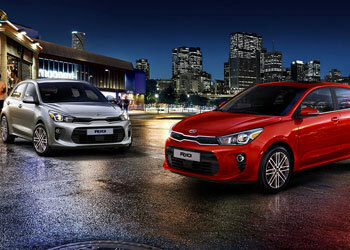 At World Cars Kia we proudly sell and service new and used Kia to customers from Sault Ste. Marie, Ontario, Wawa, Thessalon, Espanola, Elliot Lake, Chapleau, St. Joseph Island, Iron Bridge, Ranger Lake, Desbarats and surrounding areas. 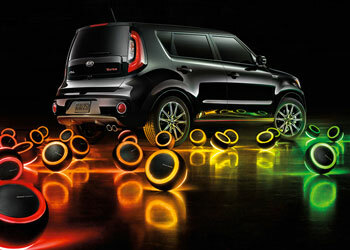 Visit World Cars Kia today at 953 Trunk Rd. Sault Ste. Marie, Ontario P6A 3T4, or give us a call at 705-759-1133.